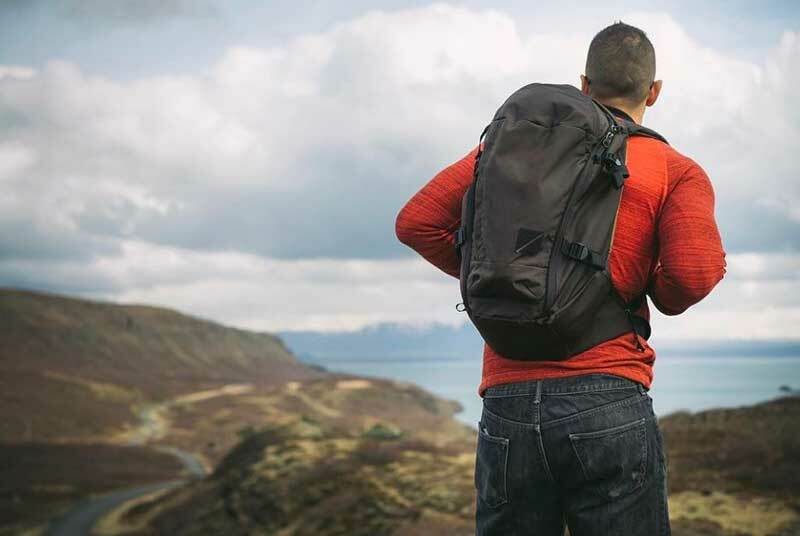 A lot of great bags have come from Kickstarter campaigns, the Aer Duffle Pack, the Wandrd Prvke backpack and the Peak Design Everyday bags, just to name a few. 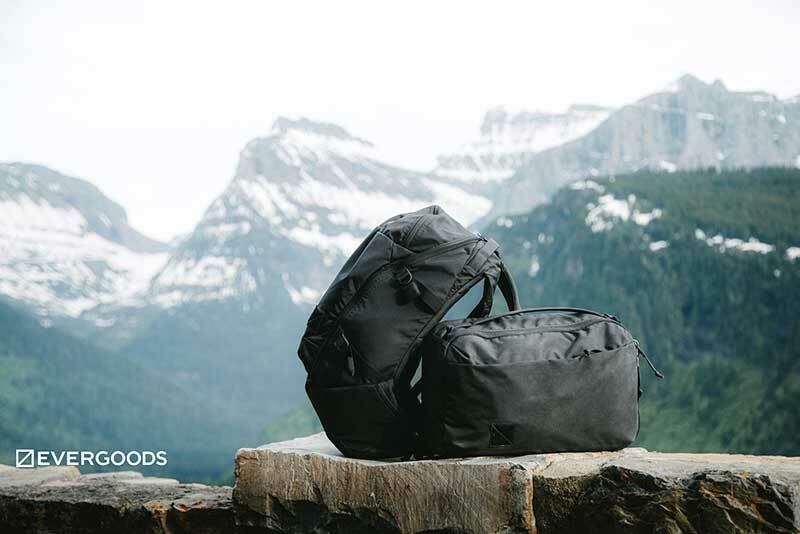 More recently, I’ve been keeping a close eye on Evergoods – an upstart brand based in Bozeman, Montana with two bags currently on Kickstarter. 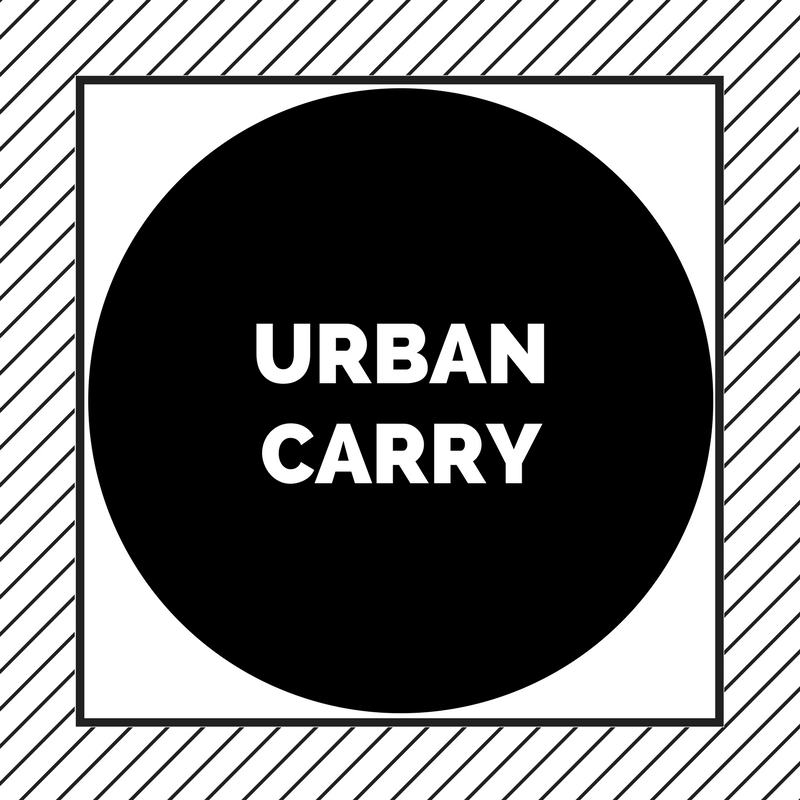 They’re coming out with two packs – the urban-friendly CPL24 pack and a more outdoors-y pack, the MPL30. Of most interest to me is the smaller CPL24 pack. This is one of the more interesting packs I’ve seen in awhile. This has the potential to be a really insanely great EDC bag. First is the obvious thought put into ergonomics and comfort. In a lot of packs, having a laptop right against your back, even with a framesheet, feels like having a board right up against your back. Not a great feeling, even if you’re just walking a few blocks. The side and top carry handles reinforced with aluminum stays are also great. I think these should come standard with every backpack. Not the flimsy nylon handles you find sticking out in most other bags. And they’re designed in such a way that they blend in with the whole silhouette of the pack. Designing each compartment to have their own volume is also a big plus. Too many bags have pockets that become useless once the main compartment is full, even if you’re somehow able to put something in the pockets, you won’t be able to take them out because the contents of the main compartment intrude into the space of the pockets. Not so with this bag, the pockets will always be useful and accessible. This is a pack designed for on-body access. The orientation of the pockets, even the main stash pocket on the front of the pack, is designed for the one shoulder swing – where the pack is on your left shoulder, with your right hand free to dig in to the pack. Most packs have it the other way around, for some weird reason. I’m right handed, so I swing backpacks on my left shoulder, leaving my dominant hand (my right) free. All you pack nerds are probably thinking that the design is very reminiscent of the current generation Arc’teryx Blade 20 and Blade 28 packs. And you’re right, the overall silhouette looks the same, as is the design of the side and top handles, although the Evergoods straps are more low profile. The Arc’Teryx Blade 28 (one of my favorite bags for short trips or minimal one bag travel) has more external pockets, but there’s much less external branding on the Evergoods pack, which is always a good thing in my book. There’s a lone logo patch on the lower right of the front of the pack, which is preferable to the contrast logo on the Arc’teryx pack. 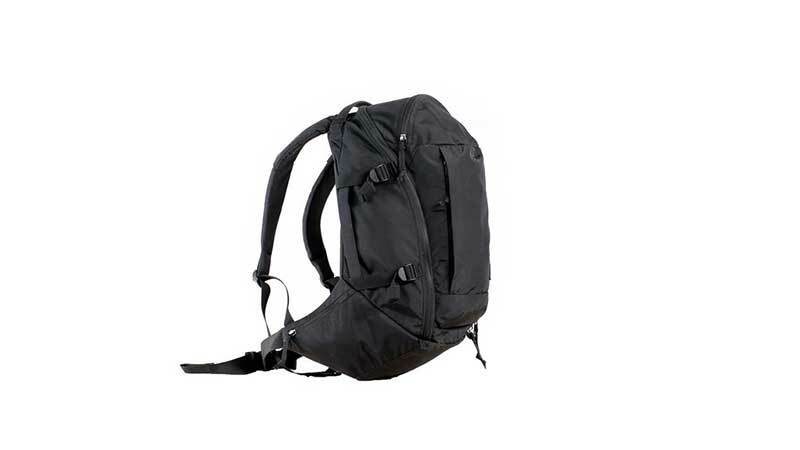 Not to mention, the Arc’teryx packs actually have the name of the bag written in the front! A bigger plus for me is the decision to put the laptop closer to the back. With the Blade 28, you carry your laptop in a second compartment towards the front of the pack. This isn’t really ideal since the weight of your laptop is going to be pulling away from you. And it’s not great when the main compartment isn’t full, since the front of the bag is going to try and pull the fabric of the bag outwards. I wish they were able to incorporate a quad-zipper design like on the Outlier Quadzip. 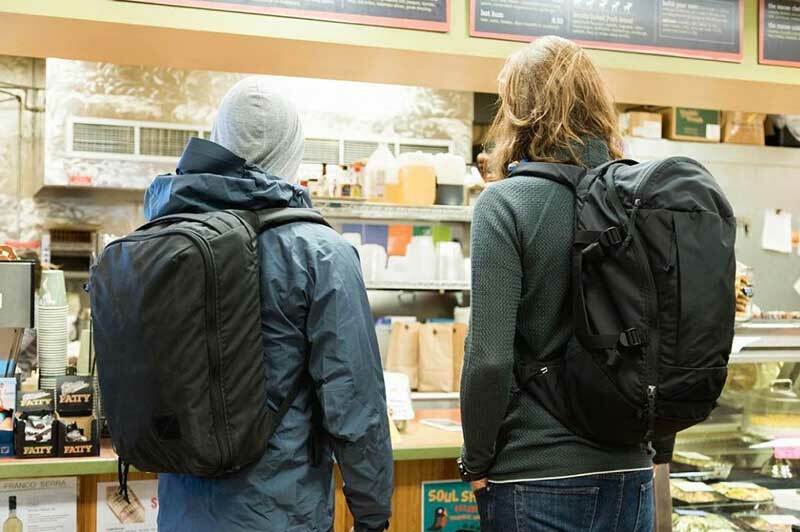 (I believe the Peak Design Everyday backpacks and the 32L version of the Patagonia Black Hole also have a similar zipper design, but I could be wrong). Basically, aside from the standard two zippers found in most backpacks, you add another two zippers at the bottom. The idea is that you’re then able to pull these bottom zippers up to access just the bottom of the bag. For a bag designed for on-body access, this kind of zipper design is extremely useful. Internal molle. I’m surprised they didn’t add these in. My guess is it will come in future packs, once they have their own line of pouches. The internal pockets of the CPL24 are very sensible, but it would still be nice to attach a padded case, for example. But overall, I really love the design decisions that went into this bag. 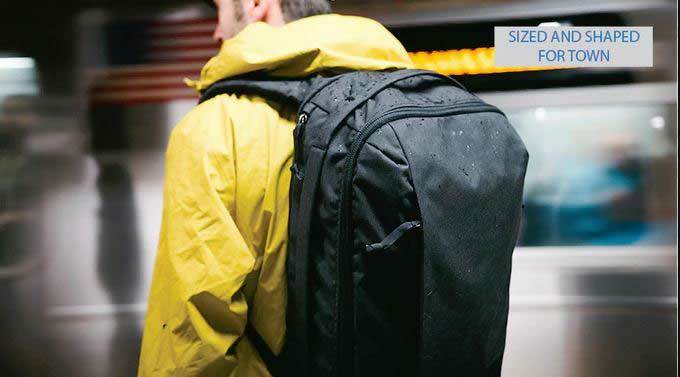 Unlike most bags you see on Kickstarter, this isn’t a bag that’s trying to add every single feature they can think of. I’ll admit this isn’t really my cup of tea. I’m an urban guy, I’m not a big outdoors guy. I’d rather travel to NYC than climb a mountain. But I after watching the features video below, I have to admit, it’s growing on me. Again, I love their approach here. The design is very clean. There aren’t 10 different loops and straps just dangling around. I also love the way they designed the compression straps. Other bag manufacturers can learn a lot here. 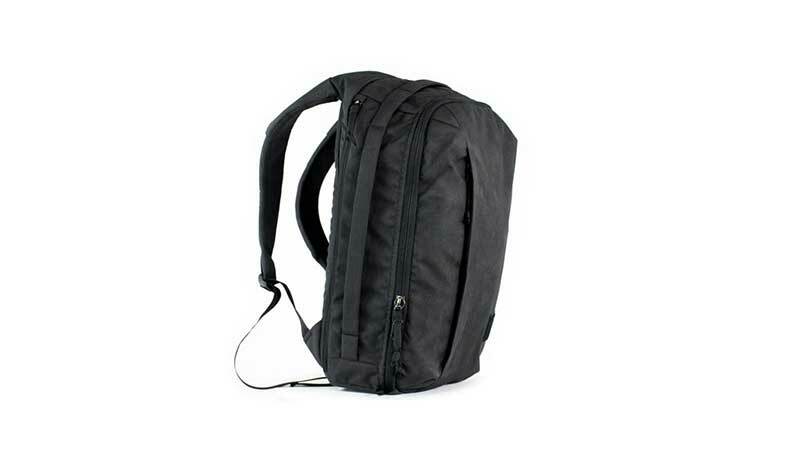 Unlike most bags, the compression straps on the MPL30 don’t go over the zippers. This means that you can cleanly open the zippers even if the bag is compressed. They’ve also added elastic keepers to the compression straps, to allow you to stow excess ends of the straps once you cinch them down. Nice! The biggest downer for me is the non-removable hip belt. Now, if you love yourself some hip belts, this is obviously a non-issue for you. But I’m just not a fan, especially in a 30L bag. It’s useful, but not all the time. You can check out their Kickstarter right here. As of this writing, they have just a little over two weeks left before the campaign ends. Estimated delivery of the bags is December 2017, so if you want one or both, you better decide today! As of this writing, they’re already over their Kickstarter goal, so it looks like these bags will definitely see the light of day. 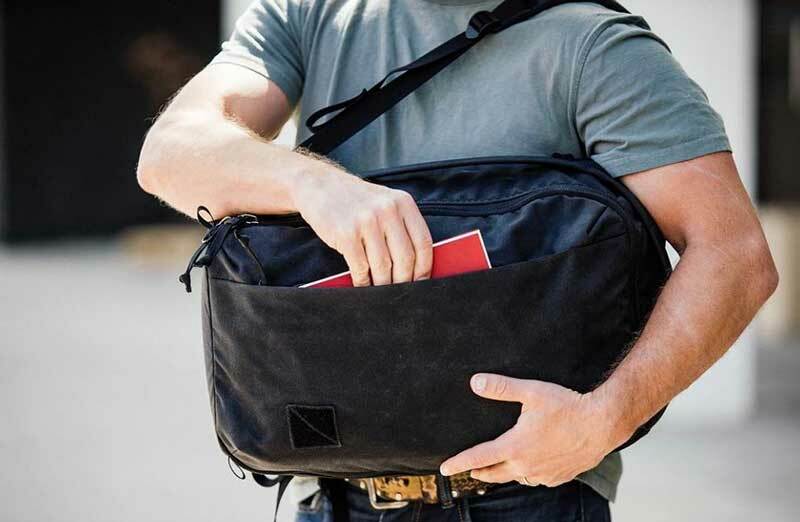 This is their first Kickstarter as a brand, but the CEO is one of the co-founders of GoRuck, and the head of product is a former Patagonia R&D guy. I hope they continue to grow as a brand, I would love to see a 34L CPL in the near future! Previous Post Best Gym Bags for any workout in 2017!